What About Organic Essential Oils? What Is The Difference? 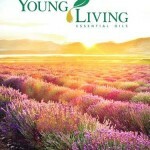 Home » What About the “Organic” in Essential Oils? 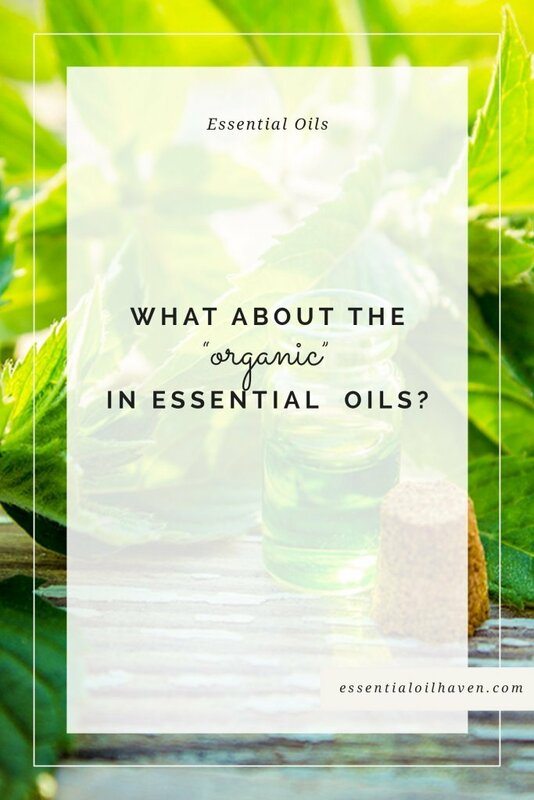 What About the “Organic” in Essential Oils? 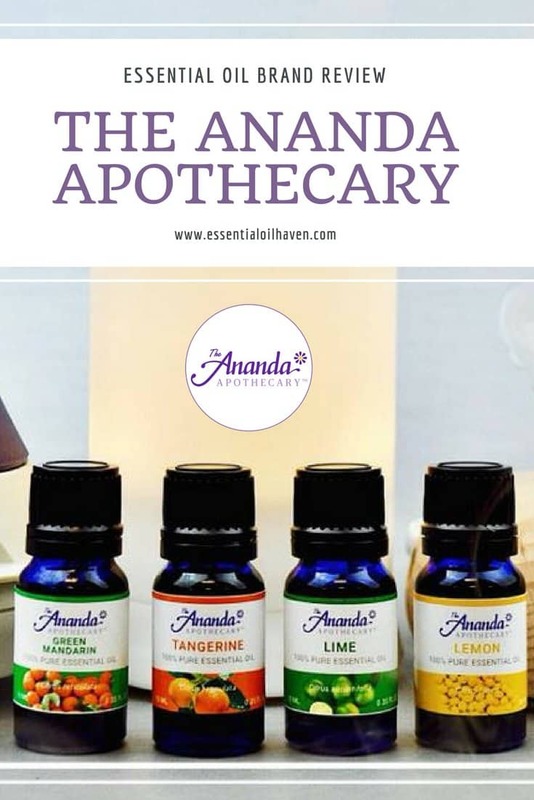 Essential oils are used in aromatherapy and sought after for their therapeutic properties towards better health and well-being of any individual. 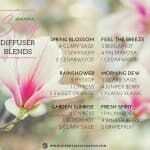 Essential oils are a concentrated liquid produced from plant materials such as leaves, bark, stems, flowers, or grasses. 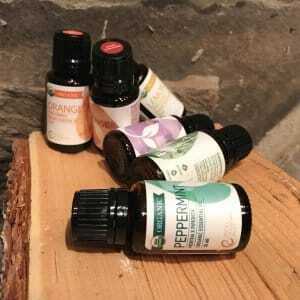 It is not such a big surprise that essential oils also come in organic varieties. In fact, many products in the market place these days have an organic option because of recent consumer trends towards more natural and sustainable product choices. 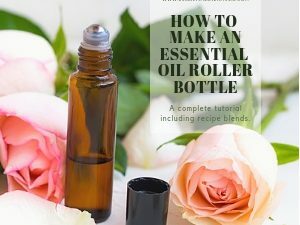 With organic essential oils, this is a great direction to go because you’re after the oils’ therapeutic properties – which have a good chance to be better when produced from organic plant materials. On the contrary, in the United States there are official entities that will validate a product as Certified Organic. The U.S. Department of Agriculture (USDA) serves to provide educational materials, programs and services to help farmers and businesses achieve organic certification. Their handbook includes rules & regulations for producing, handling, and labeling products. 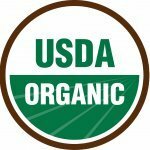 Any product that’s labeled USDA Certified Organic has complied to these standards, including prohibited practices and following a list of allowed and prohibited substances. 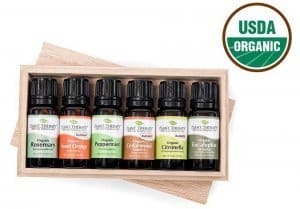 Without the USDA stamp and just the name “organic” printed on a label, there’s still a possibility that the essential oil has been produced from sprayed plants, distilled poorly, or not properly handled during and after distilling. Despite a certain manufacturer claiming that their essential oils are “organic”, please only trust this fact when it’s stamped and approved. The USDA Organic Handbook Program Regulations contain instructions not only for out-on-the-field farming, but also for handling and processing. Unfortunately, unethically managed companies are the reason why some of the organic products are getting a bad reputation. 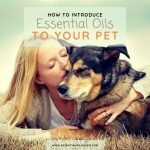 For your own benefit, avoid purchasing from companies with a bad reputation towards their organic products, and choose better options that offer certified organic essential oils in their product line-up. If you eliminate those few poorly made organic products from your list though, there are still plenty of reasons why organic essentials are a very good choice. Are Organic Essential Oils Truly Better? What makes an essential oil a great end-product is due to many factors, starting right with the plants themselves. The seeds, cutting, harvesting, growing and distillation methods are some of the things that make a difference in the quality of essential oil. As a consumer, please understand that once an essential oil claims that it’s organic or all-natural, it doesn’t automatically mean that it’s better. The term ‘organic’ refers to agricultural processes and principles, and doesn’t guarantee that its end-quality is much better. Of course, chances are that it is, but this is a point that you should keep in mind when choosing between organic and conventional oils. You can further base this comparison on foods that are organic and non-organic. I would argue that organic foods taste much better than non-organic ones. 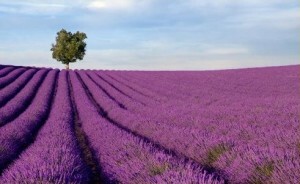 Harsh chemicals used in some farming practices can leave any plants depleted and harmed – whether that’s an apple you’ll eat or Lavender essential oil you’ll use. I believe that organic essential oils contain a higher level of the therapeutic plant constituents, which is a super important piece to the healing art of aromatherapy. Organic essential oils are also safer to use because pesticides, chemical fertilizers and herbicides are eliminated from the equation right at production level. Further, organic farming fits more wholly into a well cared-for environment and mentality of sustainability. 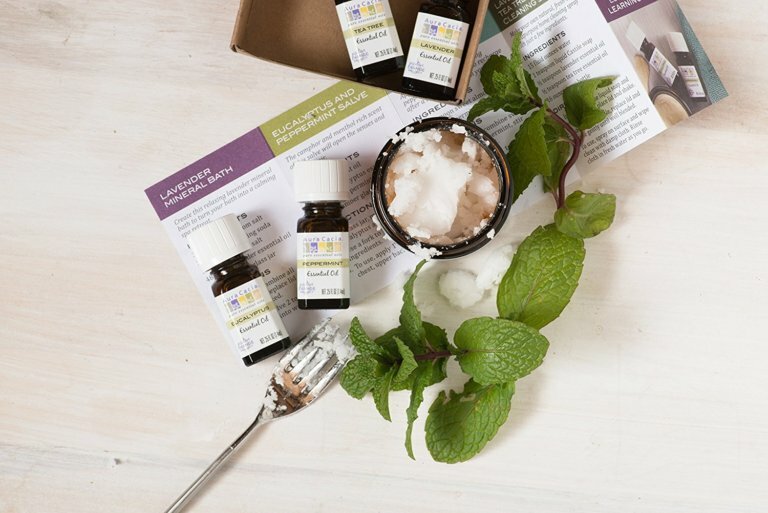 Organic farmers, agriculture and sustainable practices are still essential for our growing culture – only one of the reasons why a lot of people love to buy organic essential oils. Aren’t All Essential Oils Organic? One could argue that all essential oils come from natural sources, so they are by definition “organic”. 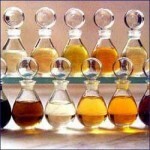 It depends on how you classify “organic” in the realm of today’s essential oil market. NO – not all essential oils are organic and this generalized understanding is not the approach we are taking. We only count oils as organic if they are approved and stamped by the appropriate authorities. 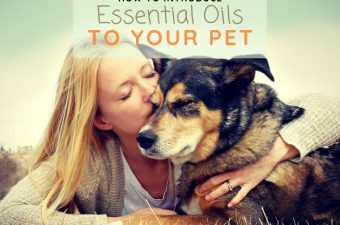 Some essential oil brands carry USDA certified organic essential oils, and those are definitely amazing and worth the investment. The rest of the oils are surely still made from natural sources – though not tested and proofed as certified organic. 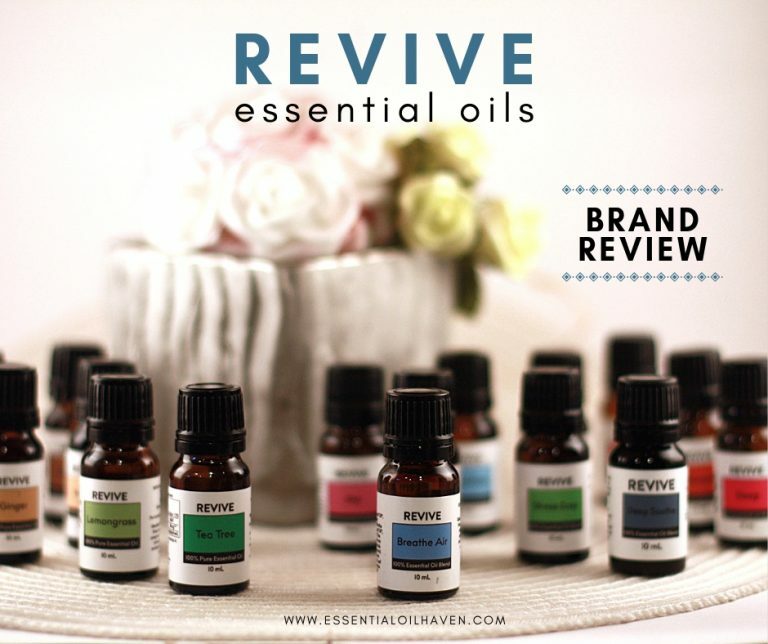 Which Organic Essential Oils Companies are the Best? 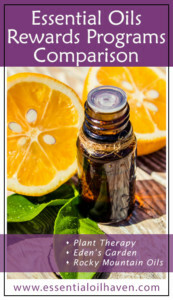 Because of the emergence of organic products everywhere, essential oil manufacturers that are joining in that effort are on the rise as well. 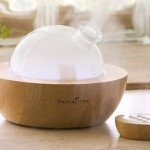 If you want to know which ones have a good reputation, here are some of the best essential oil companies that you should check out. Rocky Mountain Oils offers a Selection of USDA Certified Organic Essential Oils. Rocky Mountain Oils (RMO) is a reputable essential oils brand that carries a beautiful line of select USDA Certified Organic essential oils. 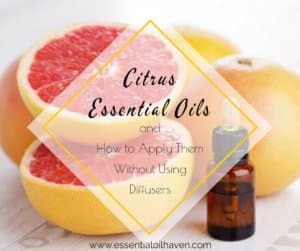 Their current offer includes 10 oils: Organic Tea Tree, Organic Peppermint, Organic Orange, Organic Lemon, Organic Lavender, Organic Frankincense, Organic Oregano, Organic Eucalyptus, Organic Grapefruit and Organic Turmeric. 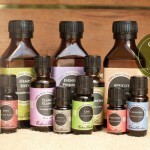 Kits of 4 or 6 oils are also available at a bundle price (shop the bundles here). Especially when it comes to essential oils like Lemon, which is made through cold-pressing the lemon rind pieces, I absolutely favor Organic. The lemon rind that made my oil will have a lot less farming by-products than an oil produced from citrus fruit trees that have been sprayed during growth and harvest season. 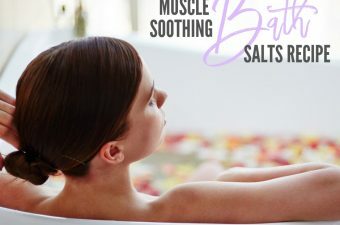 Plant Therapy is also a popular and well-established essential oil brand that offers USDA Certified Organic essential oils among their product offering. 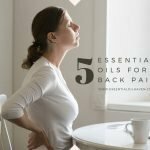 Currently at a whopping 50 Certified Organic essential oils (both singles and blends), you’re sure to find what you’re looking for in an organic variety at Plant Therapy. 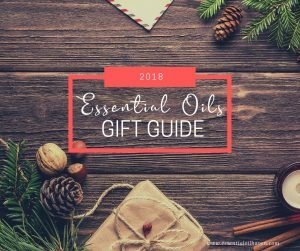 From Bergamot to Eucalyptus, Frankincense, Lavender, Helichrysum, Melissa or Petitgrain, the selection is insane (find the 50 oils here)! 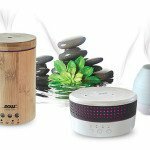 Essential oils smell so good that they can easily change the feel, flair, and comfort level of the surrounding air in your room if used via an essential oil diffuser. 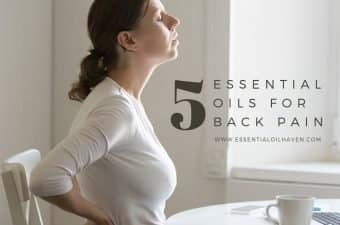 Essential oils can also be applied topically via essential oil massage or spot treatments for example for a headache or sore muscles. 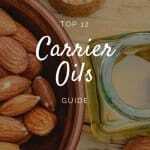 You can learn more on how to use essential oils, and which carrier oils to use for specific skin care requirements. Do you have your own thoughts or favorites to share? Leave us a note in the comment box below! 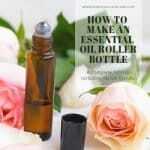 Previous Post: « Essential Oil Storage Tips and Why Boxes and Cases Are Awesome! 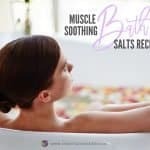 I use Edens Gardens and love them.